I was planning on writing about the return of "Westworld" tomorrow and "The Handmaid's Tale" Wednesday, but I'm not feeling it. Instead, I decided to share two passages from my application to return as a board member of Coffee Party USA in which I mention this blog. I think that's more important and it won't take much energy; writing that application took a lot out of me. Besides, I'm an environmentalist; I recycle. "I have been advocating for all aspects of sustainability, viable natural environments, nurturing communities, and sufficient economies, on my blog Crazy Eddie's Motie News since 2011. 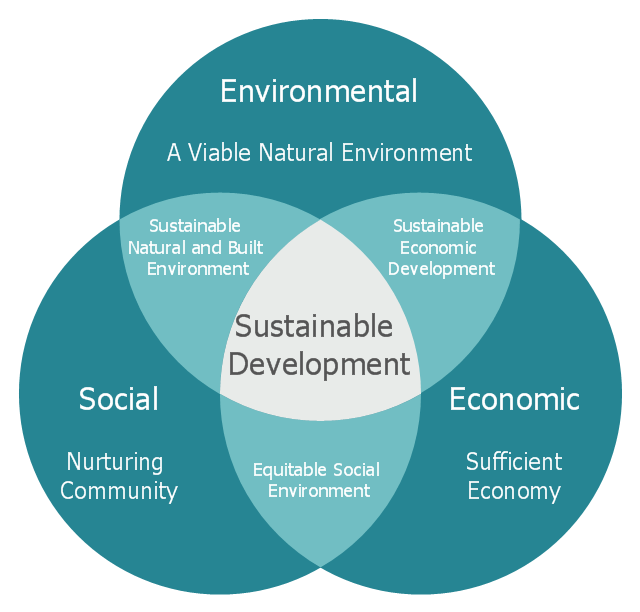 There, I educate my readers on these topics and hope to inspire them to work for an equitable social environment, sustainable economic development, and a sustainable natural and built environment." I also "discuss politics, science, technology, the environment, education, and entertainment." I've been writing a lot about politics and entertainment lately, but it has been in the service of pointing out what can go wrong and right with our futures. It's not as off-topic as it may seem, even when I'm in an "I can't be all DOOM all the time" mood. When I look like I have been wandering off the path, my readers need to remind me about what my purpose really is here by looking at those sentences I wrote for the Coffee Party. I'll either get back on the path or I'll point out how I'm really on another one that takes my readers and me to the same destination I've been heading to all along. Stay tuned for an Earth Day post tomorrow and something about Shakespeare's birthday on Monday. I might get around to "Westworld" and "The Handmaid's Tale" on Tuesday.